Edit photos like the professionals with the Serif PhotoPlus X4 Digital Studio. 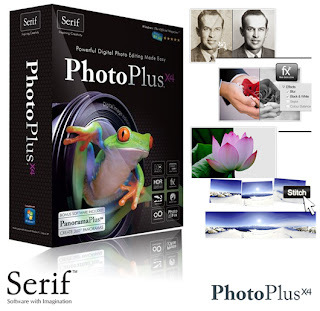 You can save money on a Serif PhotoPlus X4 Digital Studio on 1SaleADay! The software comes with video tutorials, 1-click effects, and more. It retails at $159.99 but just for today, it is only $12.99. Sale ends 9/20/11 12 am EST, so hurry! Click on the link below for this deal.